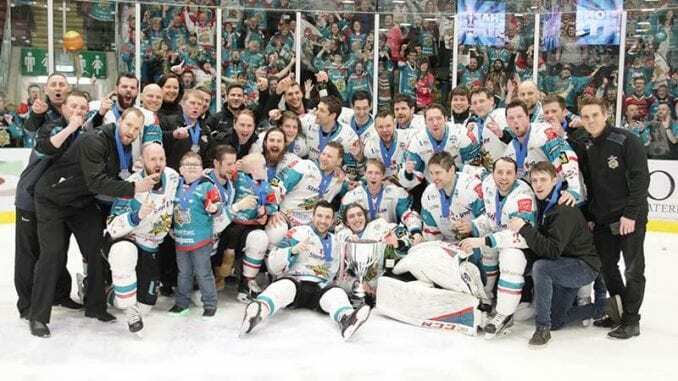 Elite League Challenge Cup holders Belfast Giants will continue their quest to regain the trophy when take on Dundee Stars in the quarter finals. The draw was made on Tuesday as the last eight tie were confirmed, using the “Pick your opponent” system which was introduced last season. It also saw Cardiff Devils choose Glasgow Clan, Nottingham Panthers opt for a meeting with Manchester Storm while Guildford Flames take on Sheffield Steelers. The schedule for the Quarter-Finals will be announced once dates have been confirmed by all teams.